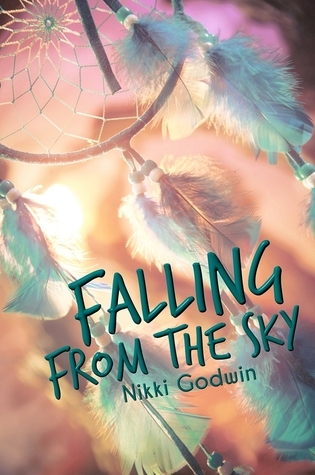 Nikki Godwin is a YA/NA/LGBT author. She can't live without Mountain Dew, black eyeliner, and music by Hawthorne Heights. When not writing, she internet-stalks her favorite bands and keeps tabs on surf competitions. Her life goal is to meet David Desrosiers of Simple Plan. Her favorite pro surfers are Jeremy Flores, Gabriel Medina, and John John Florence. It's also Nikki Godwin's birthday this January 14.